Ekommerce Est, located in Bacau in Romania, was established in 2008 with the objective of bringing quality in the pest control market in Rumania. Ekommerce Est provides certified quality products and solutions with low environmental impact, in line with Ekommerce Italia’s tradition. Products that have been successfully tested, namely the UV adhesive trap plate and the safety dispenser, have been further implemented. Ekommerce Est has ever since proposed more innovative products and diversified the product range. The customer portfolio has sensitively grown and Ekommerce Est has become professionally relevant within a very competitive market. 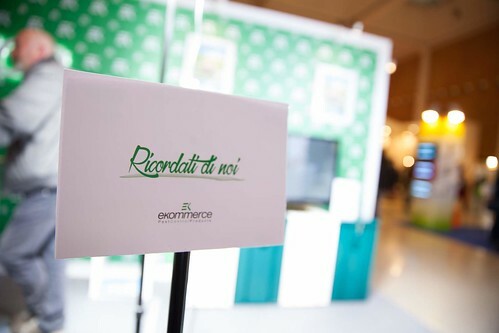 Ekommerce Est has benefited from the partnership with Ekommerce Italia which has provided the necessary expertise to cope with the market needs. Ekommerce Est is a dynamic and up-to-date company, oriented to innovation and committed to the constant updating of the Sistema Eko operators, especially in the field of eco-friendly rodent control, which is the company’s core business. The core mission is of course the customers ‘satisfaction, based on an ever-growing professional relationship. Ekommerce Est has been partner of Ekommerce since 2007. Ekommerce Pest Control Espana, located in Alicante, was established in 2008. It has started the distribution of pest management products in 2011. 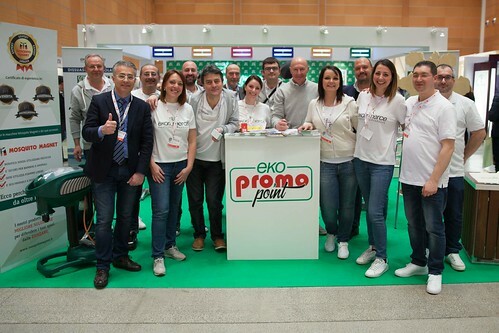 In 2012 the company became the official partner of Ekommerce Italia in the Spanish market; products specifically aimed at eco-sensitive rodent control, especially Ekomille and Sistema Eko, have been developed ever since. Ekomille has been chosen on the basis of its effectiveness, in conjunction with the environmental consciousness. 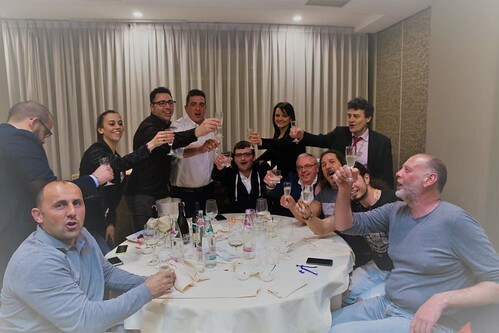 The Spanish market has shown high appreciation towards Ekomille, the core business of Ekommerce, so much that we can say this partnership has the potential to deal with competitors in a successful way. The mission of Ekommerce Pest Control Espana is to establish itself in the Spanish market, by offering high quality services and products and proposing innovative solutions. The range of pest management products has sensitively increased, with items like UV traps, safety dispensers and natural repellents. Ekommerce Pest Control Espana has been partner of Ekommerce since 2012.